Explore a Taino Indian cave and visit the Pirate Rum Factory during this 2-hour tour from Punta Cana. 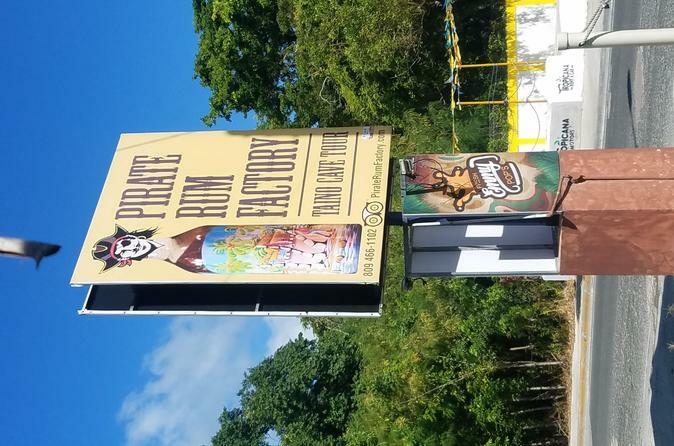 At the rum factory, listen to your local guide talk about the history of the Dominican rum-brewing process and taste 8 flavors of rum, including the legendary mamajuana. 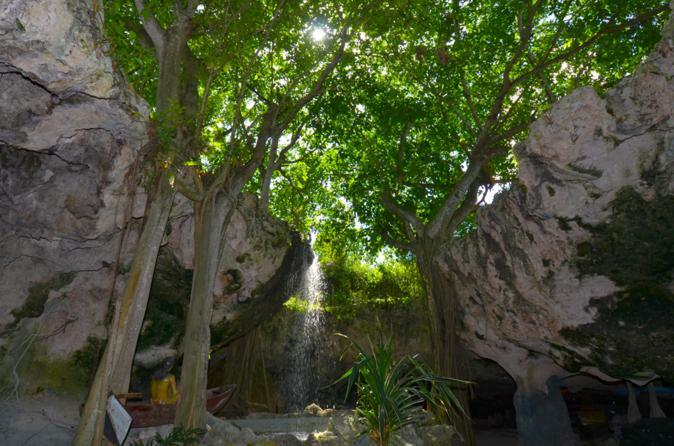 Visit an ancient cave and learn about the original island inhabitants, the Taino indians. Don a hard hat and trek deep into the cave, following your guide and listening to the history of the interaction between the Taino and the Spanish conquistadors. Round-trip transportation from Punta Cana hotels is included.